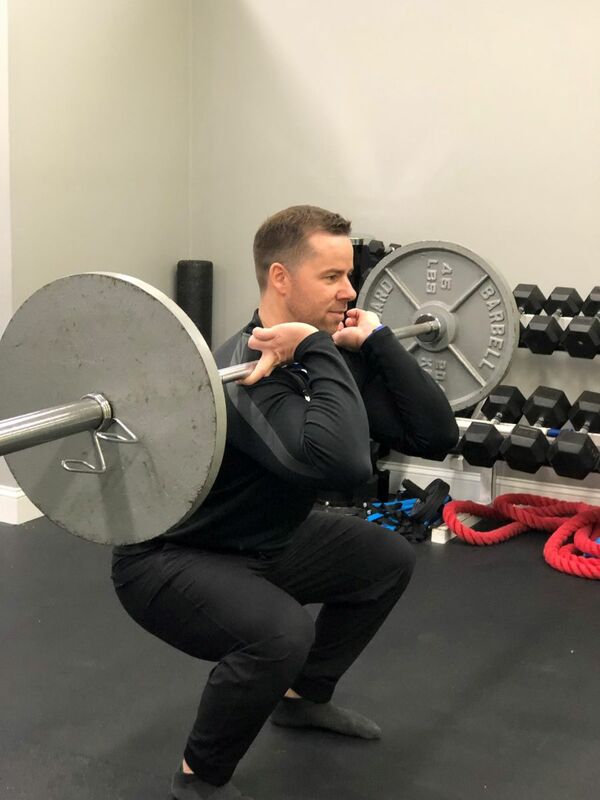 When it comes to learning how to move your body properly during your workouts, it’s all about picturing everyday activities, says Dan Goulet, owner of the top-performing Fitness Together in Medfield, Massachusetts. According to Goulet, a certified strength and conditioning coach who has been training clients for more than a decade, proprioception — or the awareness of the position of the body in relation to space— is an important skill that everyone needs to work on in order to progress their fitness and performance. It takes consistency and good coaching to improve it. Goulet says the best way to engage that mind/body connection is to picture your body doing things that you already recognize in the outside world. This is how he’s had success helping his clients throughout the years to truly feel the movements the way they should be felt. This cue helps people to keep their spine in alignment, especially during squats and deadlifts, when people tend to tilt their head up, which could lead to injuries. This cue helps people to learn to actively use their glutes, quads and hamstrings when squatting and deadlifting, creating more power from their lower half. This cue helps people to learn to drive from the hips properly during deadlifts, kettlebell swings and even cable pull-throughs, while keeping their back neutral, with only a slight bend in the knees. This cue helps people to set up proper spinal alignment before any pushing or pulling movement, with the shoulders in the right place. Correct posture during upper-body movements is essential to effectively engage the primary muscles and to reduce the risk of injury. This cue helps people to take a quality deep breath and engage the core muscles for a strong base while performing various exercises. When picturing your body performing common activities you can easily understand, you have a much better chance of executing moves with proper form — thus getting more from the exercise and avoiding injury. Goulet says the more you do these movements and understand these everyday cues, the better your body and brain will recognize how you should feel when performing them. 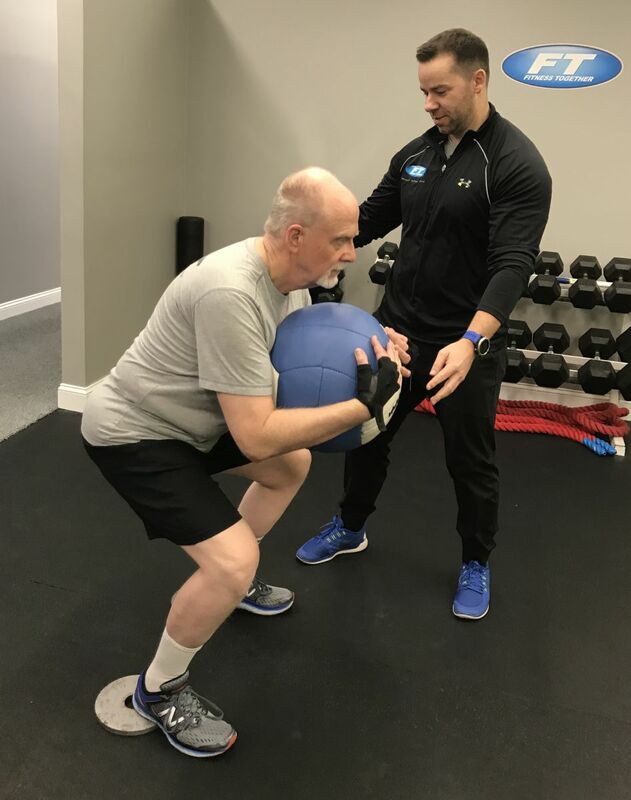 He recommends working with a personal trainer who will create a specific program for you, which will allow you to perfect the movements, adding difficulty with weight or increased range of motion as you continue to become stronger and more mobile. For more information on Fitness Together training programs, find a studio near you.